Louis and Jessica are pressure to volunteer at the boys' school due to budget cuts. Jessica is tasked with directing the school play and Louis will coach Eddie's basketball team. Eddie is amazed to learn that Louis had played semi-professionally back in Taiwan and becomes excited at the prospect of playing some epic-scale Taiwanese version of the sport. Eddie talks his father up to his peers but is upset when Louis stresses fundamentals while Eddie just wants to look cool. There's also a star player called Dmitri who consistently carries the team to victory. After a game victory, Louis finds himself in a one-on-one match against Dmitri and things go awry when Dmitri is injured to the point of having to sit out the rest of the season. At half-time, the team is losing badly. Louis offers to let them all quit and he will quit being the coach. But Eddie tells them no and that they must all get out there and give it their all together as a team. The team bands together to "beat" their opponents and it results in them getting countless fouls, even setting a record for it. Louis is still proud of them for having worked together as a team. As for Jessica, she is disgusted by the school play as it is fluffy in plot and lacking in substance or character. She rewrites it to be titled, "Acting: A Cautionary Tale." Jessica ends up cutting many of the other children and the play is quite heavy-handed. Emery and Evan tell Jessica they don't want to be in the play anymore and that they'd rather focus on their studies instead. Jessica is thrilled that they have learned the lesson but she and Louis then ponder that perhaps their children deserve the opportunity to play hard in addition to working hard since it was an opportunity they weren't given themselves. Jessica encourages the boys to get back in the play and note that the play is a mess and complete waste of time but they can at least put it on their college applications. 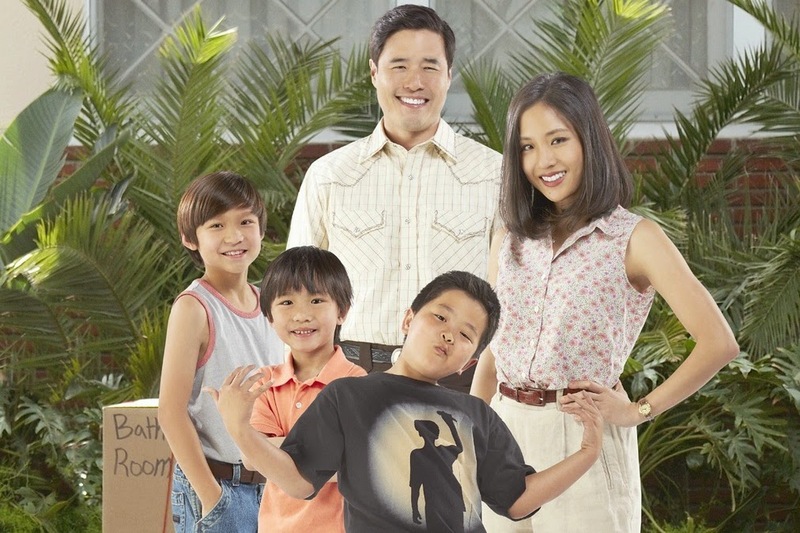 Fresh Off the Boat airs on Tuesdays on ABC at 8PM.